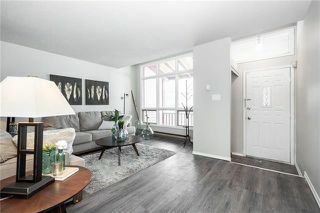 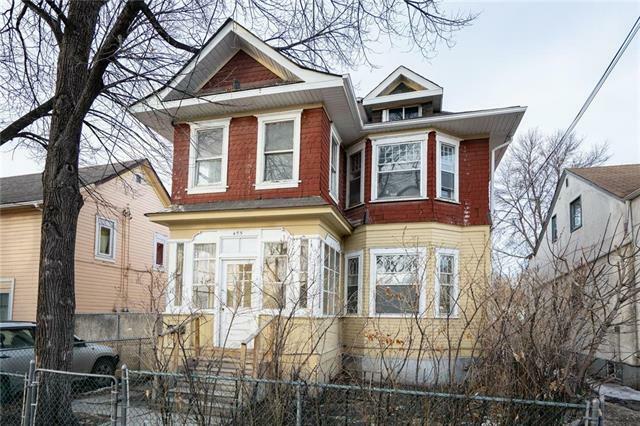 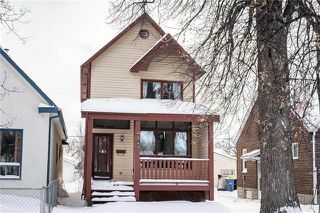 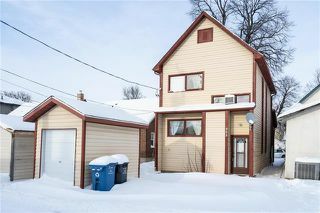 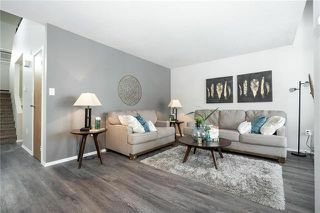 Perfect opportunity to own this fully remodelled 2 storey home built in 1984 and located only a block off McPhillips. 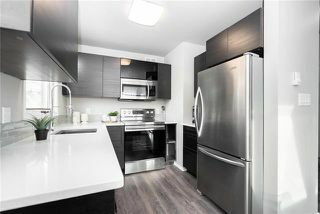 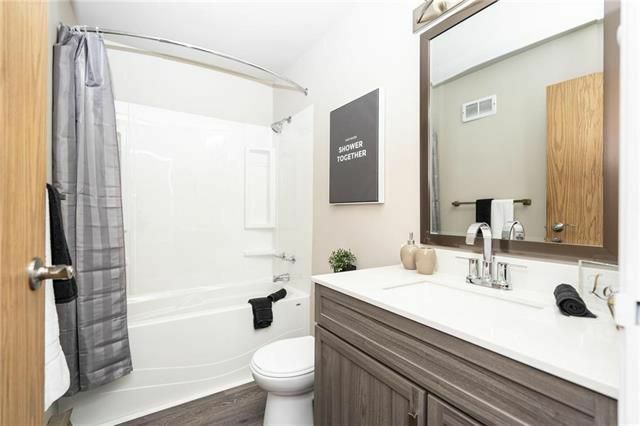 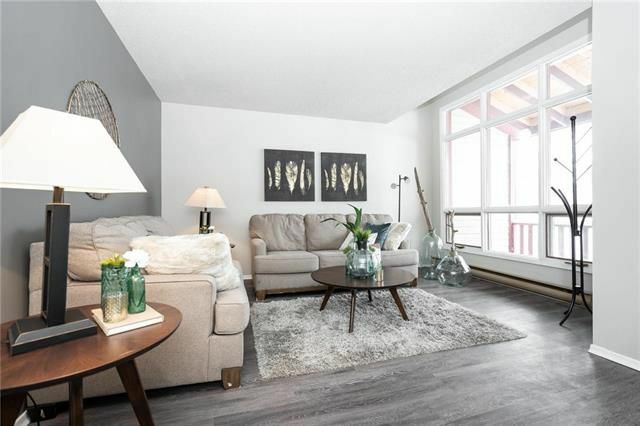 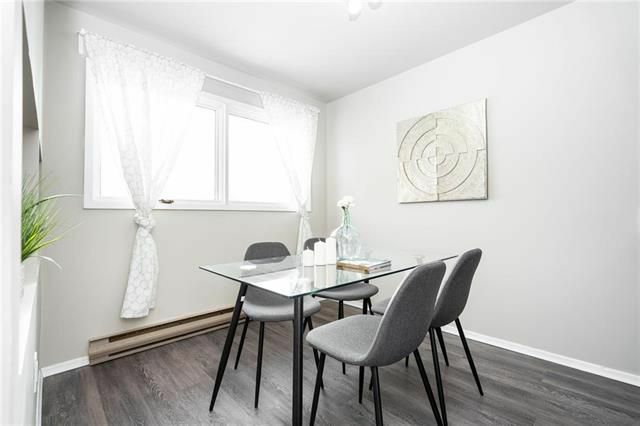 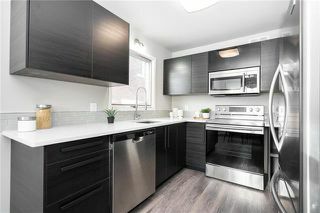 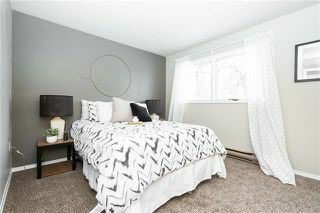 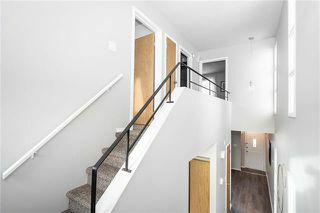 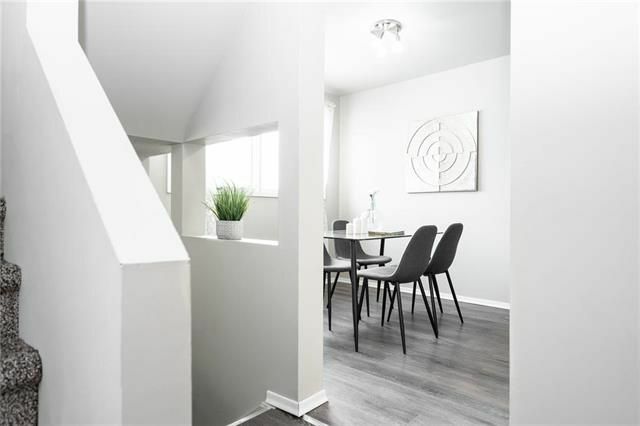 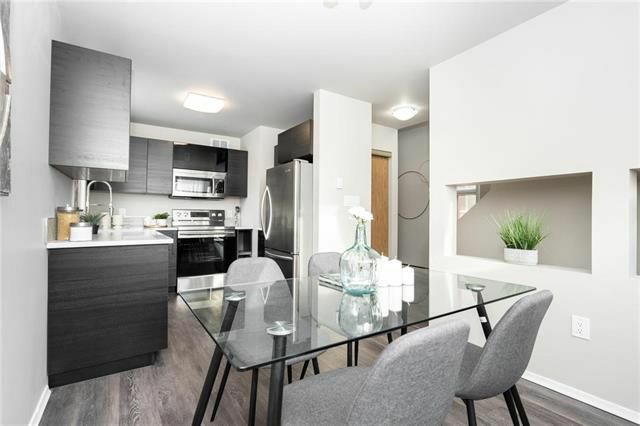 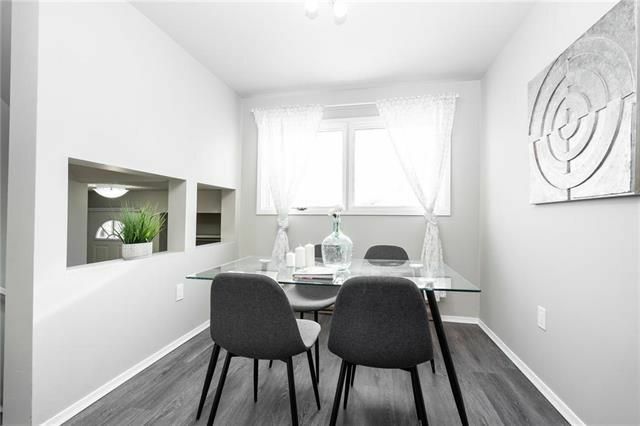 Featuring a brand new large eat-in kitchen equipped with newer stainless steel appliances (fridge, stove, dishwasher, OTR microwave), modern cabinetry, quartz counters, granite sink, glass backsplash and large dining area. 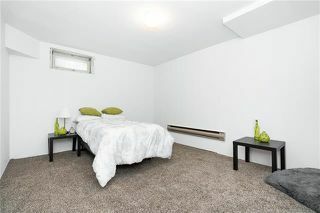 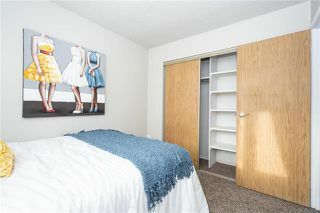 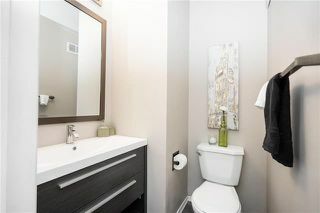 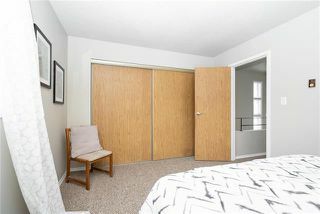 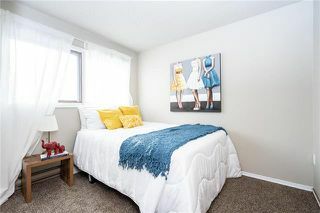 The main floor also features a spacious living room and an updated 2 pc bath with a modern vanity. Upstairs is home to a large master bedroom with a generous sized closet, a 2nd bedroom and a 4pc bath with a large soaker tub, tub surround and quartz vanity. 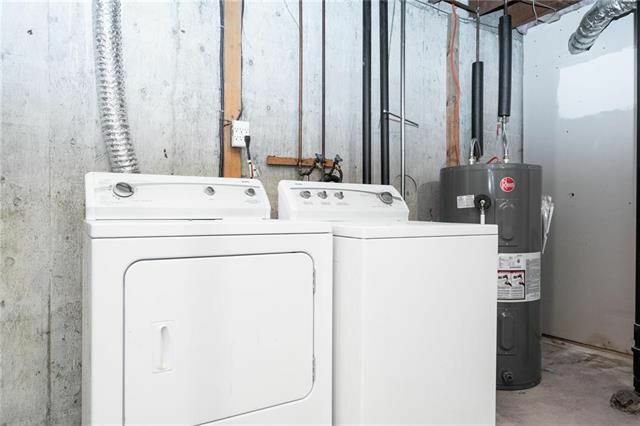 The basement features an extra bedroom/office, brand new hot water tank('18), washer/dryer and roughed in plumbing for a bathroom. Other features include luxury vinyl plank flooring throughout('18), new carpet upstairs('18) and custom interior paint('18). 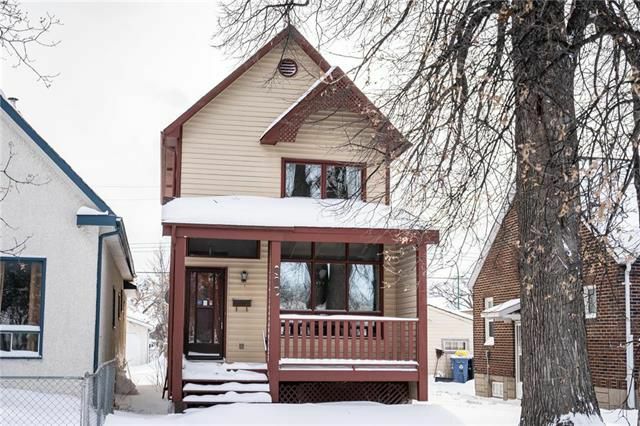 Outside this home features maintenance free vinyl siding, newer shingles, storage shed and tons of room for parking.